A key to implementing UDL in the inclusive classroom is ensuring that learners have choices in how they demonstrate their understanding. 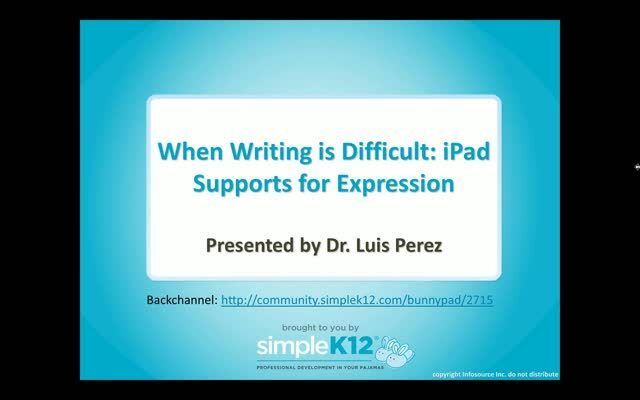 When writing is the only option for demonstrating understanding, the knowledge our learners possess may remain hidden due to barriers in the means of expression. 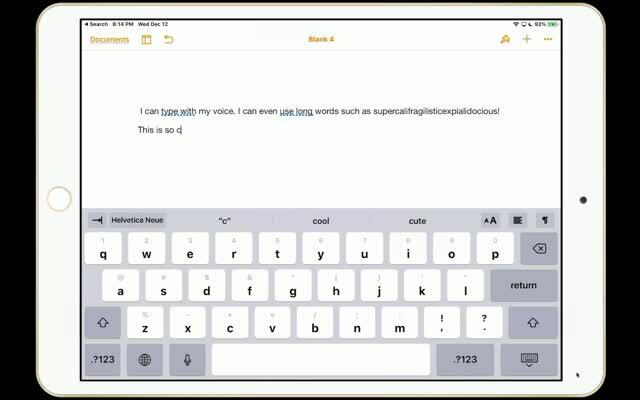 Join Dr. Luis Perez as he shows you the latest iPad features that facilitate the writing process, including dictation, word prediction, customizable keyboards, typing feedback, and more. 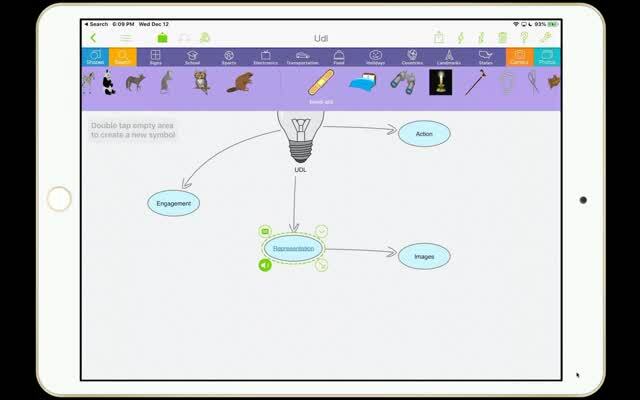 He will also discuss concept mapping apps to help learners brainstorm and organize their thoughts prior to sitting down to write, as well as word processing apps that include UDL supports to make the writing process as painless and successful as possible. I love the Keeble keyboard. I love the keyboard apps. Great webinar! 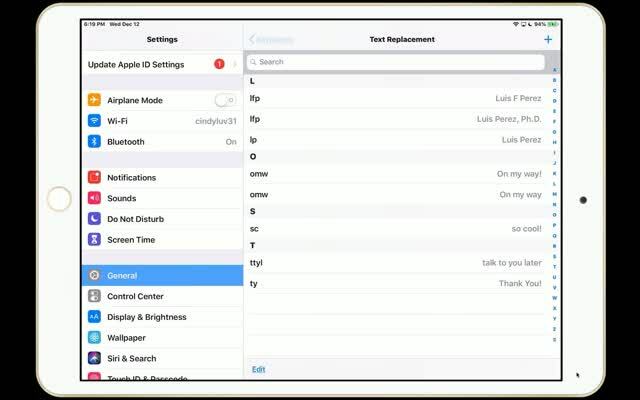 Love the keyboard apps- thank you! It made me realize how accessible these apps are. What a help to struggling students! Very interesting and cool apps!